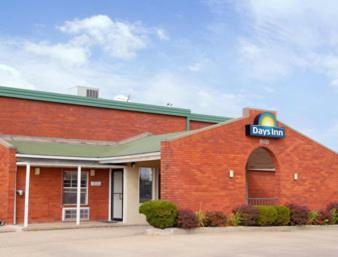 Featuring free WiFi throughout the property, Days Inn Monett offers pet-friendly accommodation in Monett. The rooms have a private bathroom. A TV is provided.